In the small mountain hamlet of Collet, on the route of the GR93, is this traditional house of Dévoluy (old farm built in 1856). 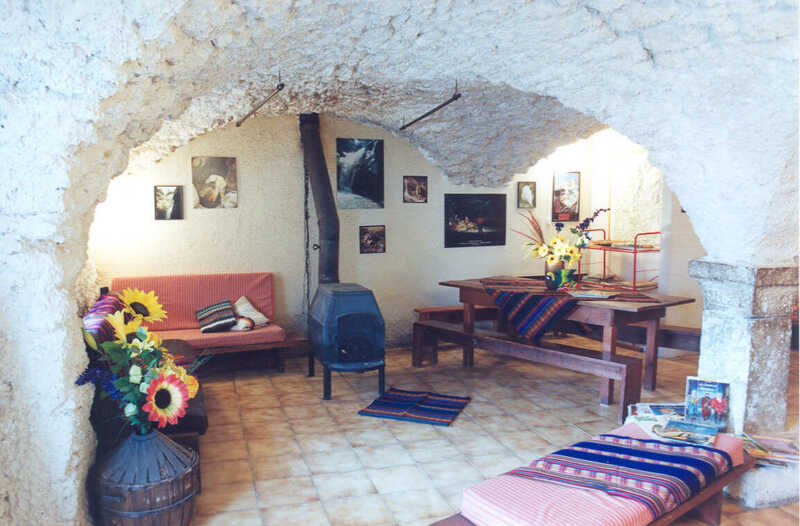 The gîte consists of 5 bedrooms (from 2 to 4 beds) as well as a dormitory for 6 people. 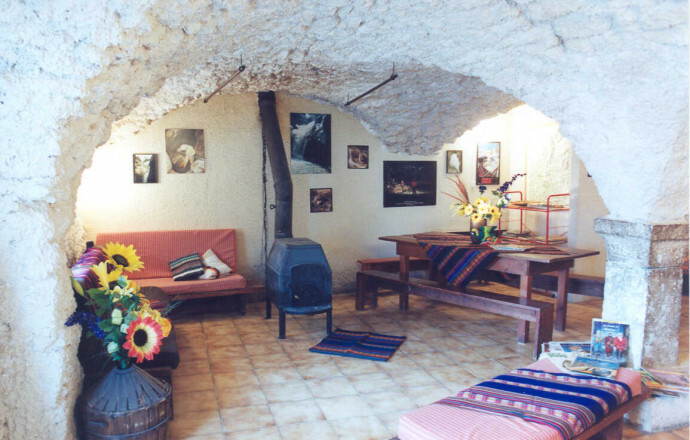 Large bathroom, 3 showers, 3 toilets, a large common room with vaulted ceiling (90 m²), a sitting area with a stove. You can enjoy a beautiful shaded terrace. Electric heating, dishwasher, microwave oven, freezer. The cottage can be rented by the week in its entirety or be in free management. Possibility to rent sheets. 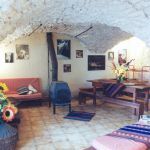 The most of the gîte: various guided activities from May 1st to September 30th (hiking, caving, canyoning, via ferrata ...). Winter: ski touring and snowshoeing. Promotion for children under 10: night breakfast at 21 € and half board at 34 €. Accommodation located on the Tour route and "Contours" of the Dévoluy (5,6 or 7 days of hiking).